In two days of hearings, New York regulators sought to learn the fundamentals of the Bitcoin system. Experts say regulation would bestow legitimacy on the virtual currency. 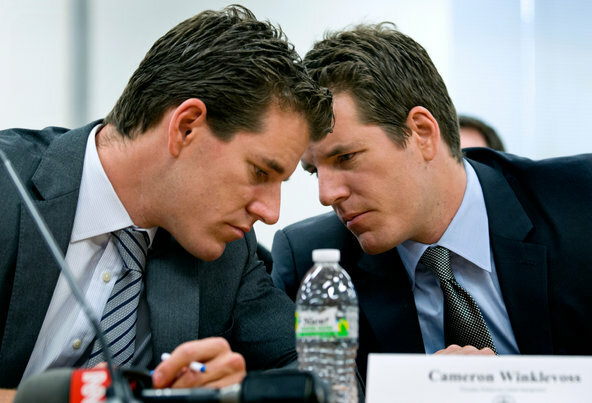 Early Bitcoin investor Cameron Winklevoss, who testified at the hearings, expressed confidence that regulation of virtual currency is not incompatible with further growth of the crypto currency world. “I’m just glad we’re doing this because I think that New York has the ability to set the tone, not only for the state, and the US, but being a financial center of the world, I think a lot of people are going to sort of have eyes on New York and watch what New York does,” Mr. Winklevoss said. Read the full article in Christian Science Monitor here. This guy really loves Bitcoin!